It took me a long time to find the motivation to write a new article. There were many things I wanted to write about but I didn’t have much time for it after having given birth to my son. Fortunately, my son could get into a daycare last April and I started working again. 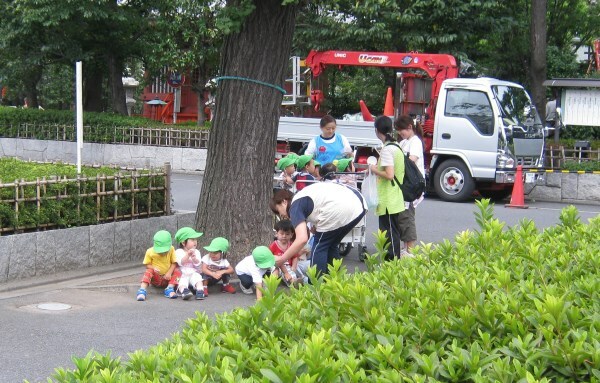 In Japan many people are talking about the issues with daycare centers recently. 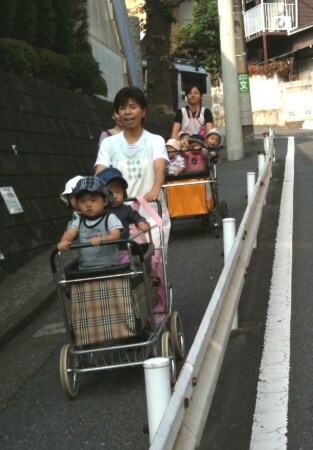 It is very hard to get your kids into a daycare because of the lack of facilities especially in Tokyo. And living in Tokyo right now, I thought it would be impossible for me to find a daycare center. However surprisingly my son was accepted. One thing I realized after giving birth to my son is that Japanese people are not shy at all when they see a baby. For example when I was going outside with my son, many people started a conversation with me and smiled to him a lot. This thing happened so many times I began to wonder “Who said Japanese were shy?”. Thanks to having a kid, I discovered another aspect of Japanese society and people I wasn’t aware about. I’m thinking about writing more about this in the upcoming articles. I’m glad you’re back! I came here in 2015 and saw you didn’t post anymore but I’m glad I checked back today! I love your blog, i learn so much about Japan while improving my nihongo skills. And congratulation on your new born son!!! !